Tasting Note: Crystal clear. 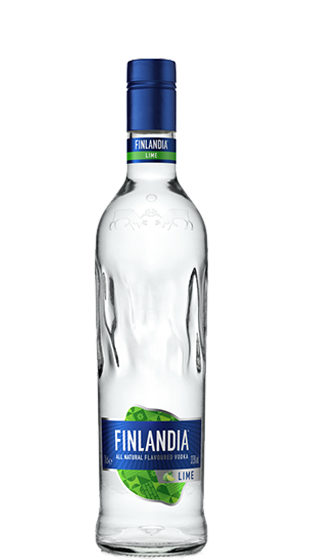 Finlandia Vodka Lime is a unique blend of pure Finlandia Vodka and fresh lime fruits. Flavoured with the aroma of lime essential oils, it carries a hint of citrus freshness, yields a soft fragrance and an almost sweet taste, with no sugar added.